Bangkok, Again | What an Amazing World! The moment I stepped out of the plane and got inside Suvarnabhumi Airport, I knew that I really had to say goodbye to chilly but nice weather of winter in Hong Kong. Bangkok, just like many other Southeast Asian cities, is a hot and humid conurbation with millions of inhabitants. It was my second time going to the city. But unlike my first visit last summer where I stayed near Khao San Road and visited interesting places around Ko Rattanakosin, this time I decided to stay in a different part of Bangkok, that is Silom. However, this visit was merely an overnight stay because I had to go to Bangkok in order to get to my next destination (which is Yangon) since there is no direct flight from Hong Kong to any city in Myanmar. Nonetheless, there is one new thing that I experienced in Bangkok: trying its modern mass transport system. Last summer I only did tuk-tuk, taxi and boat, but this time I did try the Airport Rail Link and BTS Skytrain, which are modern and quite convenient ways to get around the city (even though it is still not as sophisticated as Hong Kong’s transport system, but it’s a good start). In fact, the hostel where I stayed at is located not too far from Chong Nonsi BTS station. 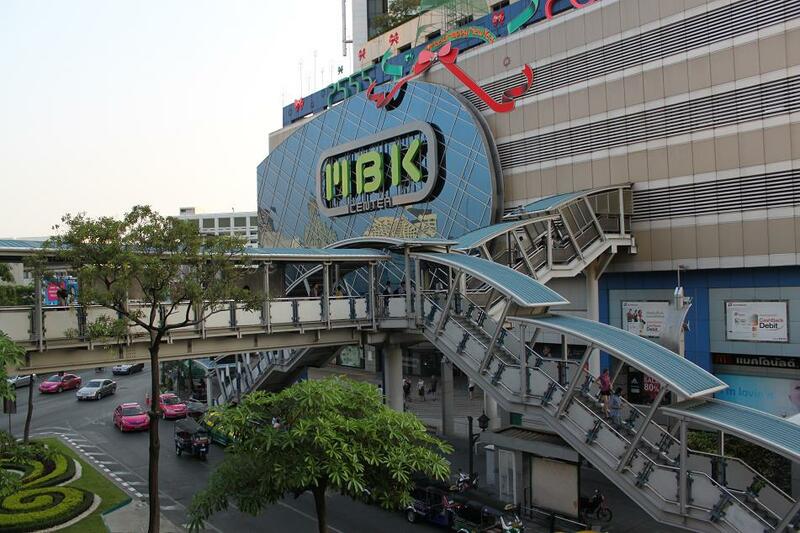 Hence I decided to get around a little and went to MBK Center which is well-known for its cheap stores. 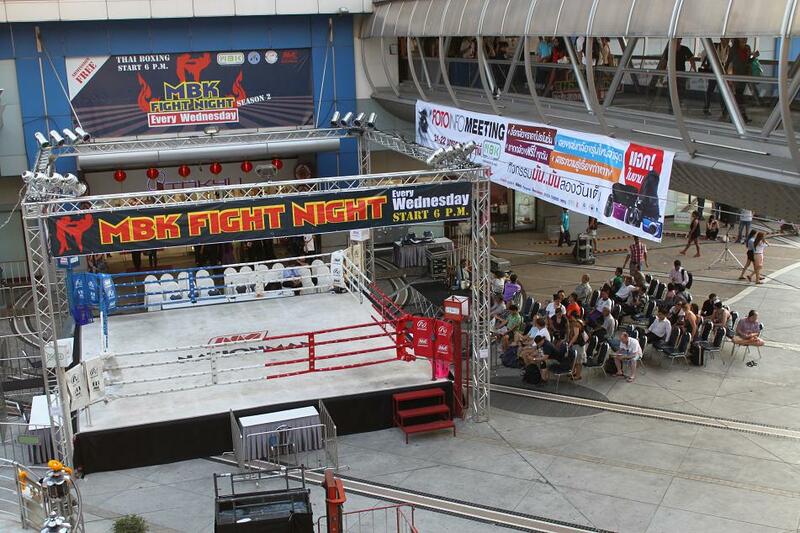 One interesting thing at this place on that day was the fact that they were having a Thai boxing show later that night, hence a boxing ring was prepared just outside the mall. However, I decided not to watch it and head back to the hostel instead to get some rest because I had to go to the airport the following day at dawn. HK airport is a disastar. i’ve never seen an airport could be that complex. hate it. I remember getting off the Airport Express at Terminal 2 and then from check in counter I had to take another train and escalators in order to get to Terminal 1. It really tells me how huge the airport is.